This tutorial covers the configuration of a multi-homed network design where a customer is connected to two different ISPs. 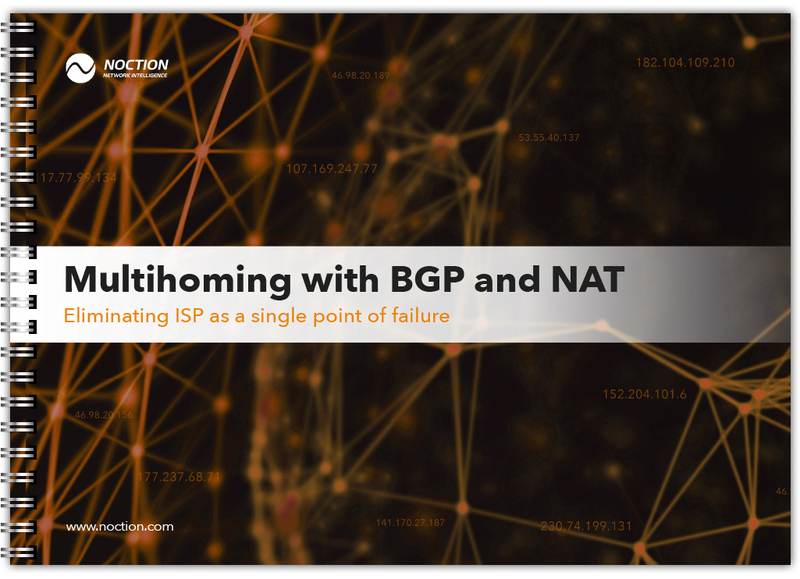 The design ensures continuous connectivity, eliminating ISP as a single point of failure. Moreover, the document describes the implemented mechanism where source addresses of the internal users are translated to a different NAT address pool based on the selected path to the ISP.